Following an accident, it is important to know the proper car accident car insurance procedures. By taking the time to understand and follow such procedures, you can feel confident that you will receive the settlement you deserve. No matter what happens you want to make sure that you have adequate car insurance coverage in place to pay for any damages in an accident. To compare rate quotes online from many top car insurance companies side by side just enter your zip code to start with your free car insurance comparison! Immediately following a car accident the first thing you must do is to make sure that everyone is safe. Call for help if necessary to get injured people out of the car, unless they are mobile and staying in the vehicle is riskier than getting out of it. If there is a danger of fire or explosion, get everyone as far away from the vehicle as possible and turn off the vehicle. If the accident is less serious and the vehicle can be safely moved, take pictures from different angles and get it out of the travel lanes of the road. 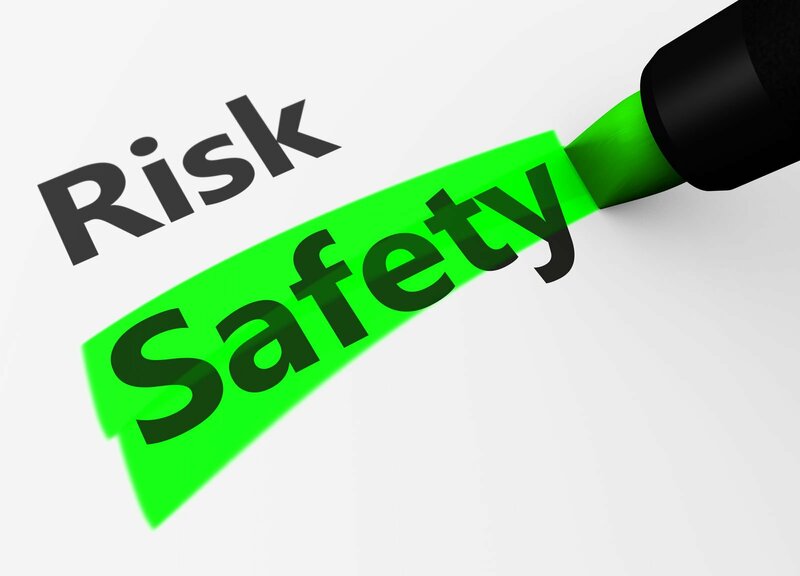 These pictures will reduce the risk of further accidents, damage, and injuries. You should contact the police following the car accident. If there are injuries, call 911. If there are no injuries you may simply call the local police department if you have the number. By having a police officer come to the scene of the accident, documentation of the accident is typically more accurate and reliable. The officer will interview witnesses and all parties involved in the accident and will often determine fault and give tickets if necessary to the party at fault. The next thing to do following a car accident is to contact your insurance company and report the accident. You will be given a claims number and an adjuster will be assigned to your claim. The adjuster will investigate the details of the accident and provide you with information on how to proceed. Even before having your vehicle towed or getting a rental car to use, it is important to contact your insurer. You may have coverage that covers both situations and may prove to be more advantageous to use preferred providers for towing or renting. Car accident settlements can be tricky situations. There are things that can happen which may open you up to liability or cause you to jeopardize any claim you might have. Even when accidents seem relatively minor and things appear to be clear cut, it may not always be the case. If you and another driver have a fender bender, take great care when agreeing to settle out of pocket. By agreeing to give the other party money for damages in an accident, you are essentially admitting fault. The other person may come back with a more elaborate claim later, especially for bodily injury claims. You should also avoid talking with the insurance company representing the other party in a car accident. 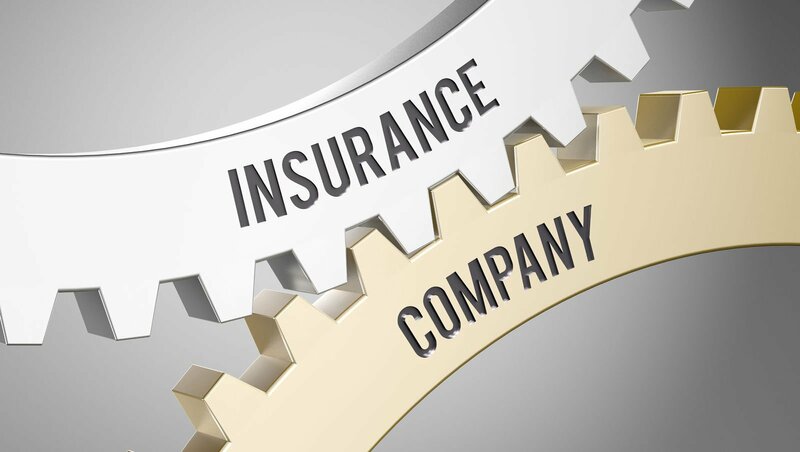 Your insurer should take care of all dealings with the other party, including their insurer. By letting your insurance company take care of the details of the accident, you will save yourself a lot of time and stress and will reduce the risk of putting your claim in jeopardy. If you are in the market for good quality car insurance coverage, take the time to shop around and find out how different companies treat their clients when they are involved in car accidents. How a company deals with claims is one of the most important factors when it comes to selecting an insurer. Get started today on your search! Get online quotes from multiple insurers serving your area through the use of our free online car insurance quote tool. Enter your zip to start!